Everything is susceptible to change, and that’s one of the many elements that keeps things interesting and new in life. Fashion is probably the most obvious of these as each season brings new styles. Similar to fashion, home design trends change every year, and while you don’t have to constantly redesign your home, it’s a good idea to remodel every so often to keep your home looking fresh. Your local San Diego landscaping company can assist you through this process. Here are some landscape design trends for the New Year. Anyone can have a plain old concrete driveway. 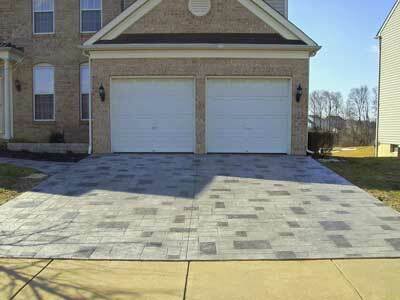 But driveway pavers give a distinct, elegant look that you can customize to your liking. Rather than paving your driveway with a river of concrete, driveway pavers are individual blocks similar to bricks that can be arranged for a uniform yet classic-cobblestone look. Some homeowners choose to arrange pavers in patterns, create a focal point, or just keep a simple tiled look. There are many different kinds of driveway pavers, and the investment will give your home a unique design with a classic, timeless aesthetic. As any landscape contractors will tell you, water shortages and droughts have become more and more common. While some states are more vulnerable to droughts than others, it’s a good idea to be a little more frugal with your water usage. In terms of landscape, you can avoid wasting water by being more responsible when watering plants. 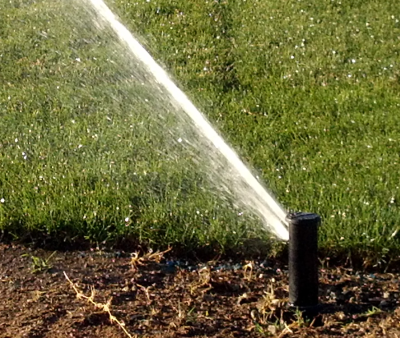 Most homeowners have automatic sprinkler or irrigation systems. It’s a good idea to monitor your sprinklers so they’re not watering the sidewalk or driveway, ensuring your yard gets the most out of each watering cycle. You may want to consider installing rain sensors as well so you don’t waste water during a storm. When it comes to choosing the plants, go with varieties that won’t hog water. There are numerous different plant species that are drought-tolerant, requiring less water, less often. As people are becoming smarter with their water usage, they are also becoming smarter with the plants they choose. Drought-tolerant is a good first step, but make sure to choose plants that won’t easily fall victim to disease and can withstand attacks from pests. This year especially, landscape experts are choosing plants that can tolerate climate and soil extremes, giving homeowners the best value. Vertical landscaping is also becoming popular. Homeowners are beginning to grow plants up from the ground instead of out or planting them off the ground on trellises, balconies, and walls. 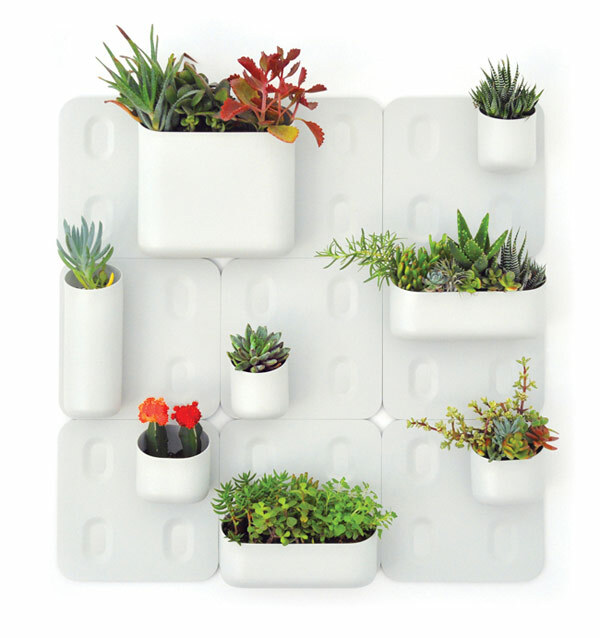 This vertical growing is especially beneficial for small space gardening or an otherwise awkward skinny portion of land. Some landscape designers have also started the trend of green roofs, which are roofs that are either partially or completely covered in vegetation. Green roofs actually save on heating and cooling costs while protecting your roof from weather-related degradation. Green roofs are mostly being applied to commercial buildings and urban areas.